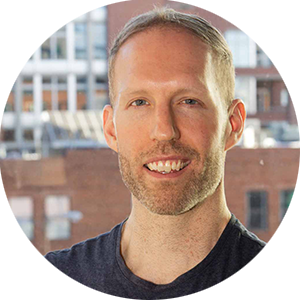 Cole brings an informed perspective to his role as Coworking Advisor, having worked on both the supply and demand sides of the market. He is uniquely positioned to understand the needs of his clients, and enjoys helping teams find the perfect space for their business. Ask Cole about his favourite coworking space in Toronto! In his spare time, Cole can be found watching and playing tennis, eating lunch at Thai restaurants across Toronto, and working on his own entrepreneurial ventures.